Topaz is the birthstone of December. The stone gets its name from the Sanskrit word tapas which means fire, and in Hindu mythology, the word for topaz means heat. Needless to say, Topaz has been connected to fire, the Sun, and solar energy throughout history and mythology. Topaz symbolized the Sun God Ra in Egyptian mythology, and Europe linked topaz with Apollo who was also a sun god. It has become a symbol of love and affection, but has also come to symbolize the apocalypse, and is even mentioned in Revelation. Topaz was also one of the stones on Aaron’s breastplate, and is a sacred stone to the Hindu’s Kalpa tree. 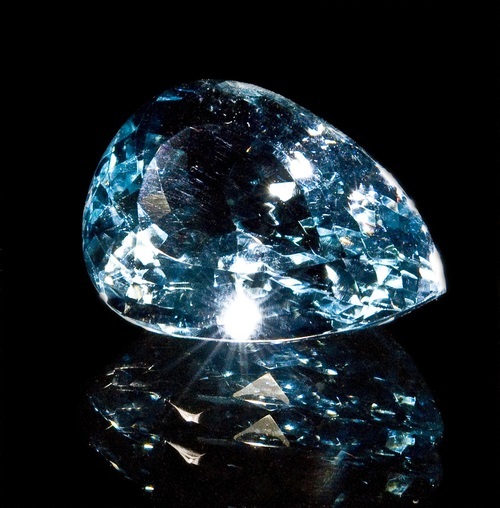 The world’s most famous topaz – the Braganza Diamond – was once believed to be the largest diamond ever found until it was revealed to be simply a colorless topaz. Blue Topaz is aligned with the Throat Chakra and Third Eye Chakra, and can be worn around the throat to benefit those chakras simultaneously. It is useful in aiding with communication as well as mental exercises. Carrying or wearing blue topaz can help with self-expression as well, and can help to make public speaking easier. 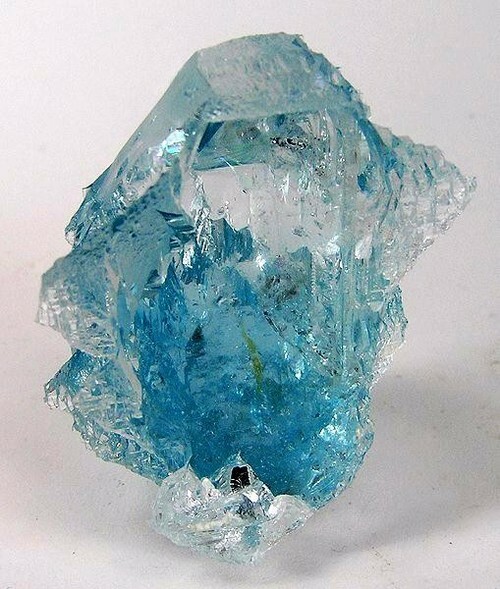 Blue Topaz is a handy companion to have nearby when dealing with writer’s block, as it can help focus the mind and make it easier to concentrate and express things more clearly. It can also help with psychic abilities such as tarot reading or palmistry as it can make it easier to express the reading. London Blue Topaz is a type of topaz known for its dark, grayish blue color that some describe as “steely” or “inky.” It is regarded as the most valuable of topaz because of its saturation of blue color. 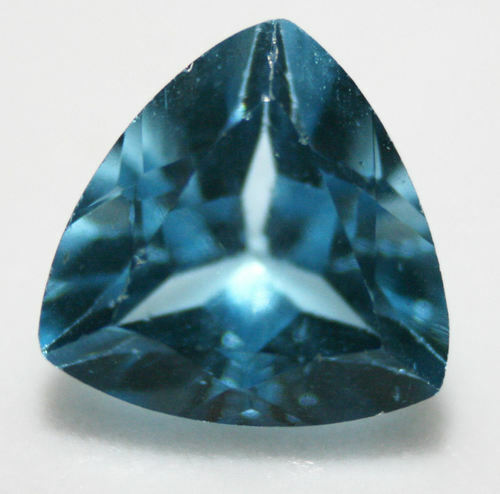 Usually London Blue Topaz is produced by exposing topaz to radiation, and heat treating the stone gives it its inky color. 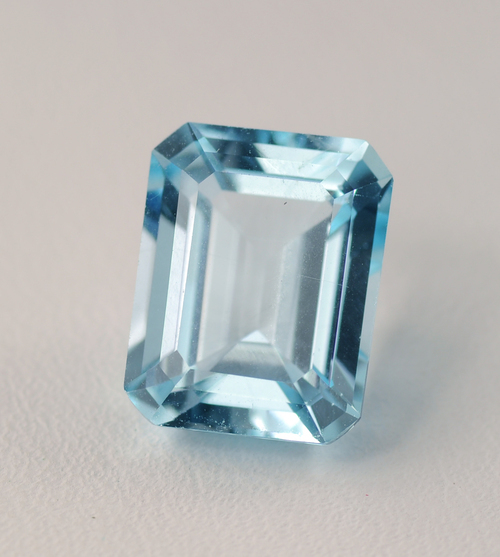 When looked at in certain angles, London Blue Topaz appears slightly green. Topaz has a hardness of 8 on the Mohs scale. It can be found in Brazil, Nigeria, Australia and Burma, among other countries. Most topaz is actually colorless, however blue and green topaz are the most commonly available. 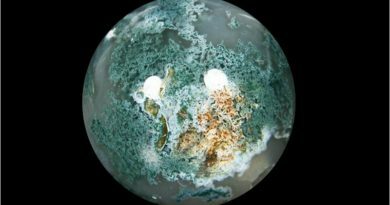 This is a consequence of the fact that clear topaz if often irradiated in order to be turned blue. 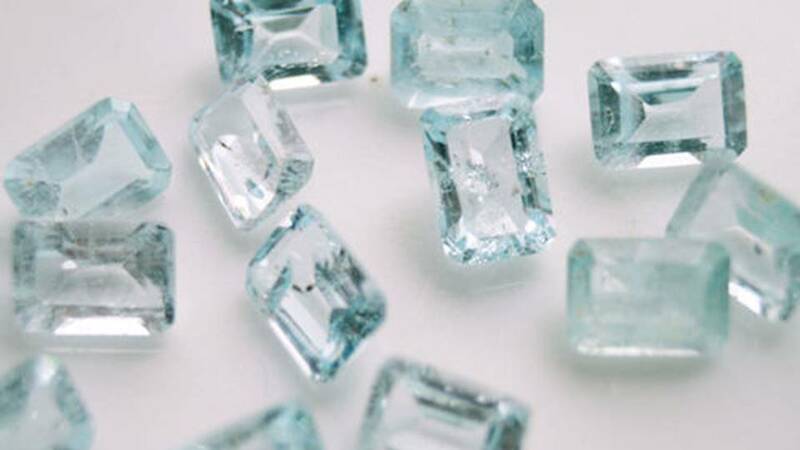 As a result, topaz stones are sometimes found to be radioactive, and regulations are in place in some countries in order to ensure that the radiation levels of topaz stones are tested. 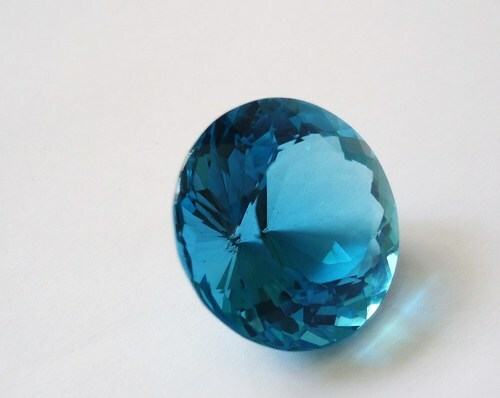 What are Your Thoughts About Blue Topaz Stone? 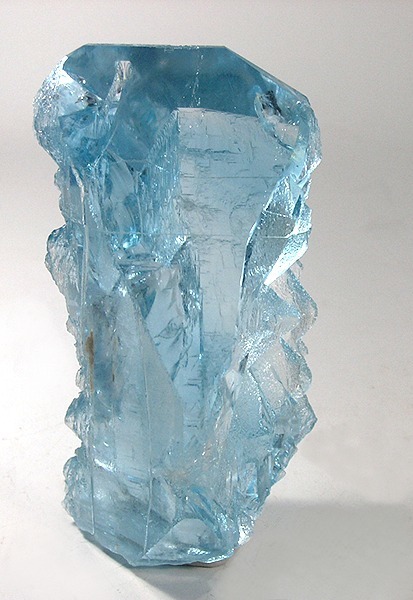 What brings you to our article about Blue Topaz today? 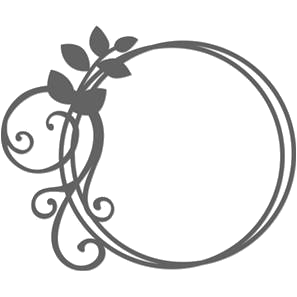 Are you considering buying a gift for a friend or loved one? Has someone given you Blue Topaz and you want to learn more about it? 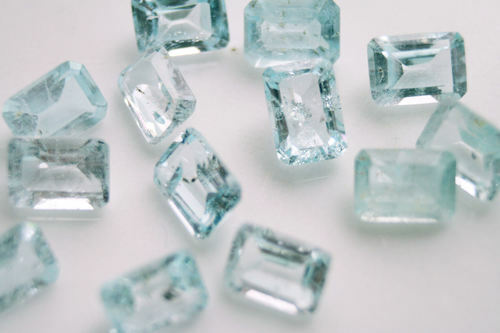 Are you a crystal aficionado who wants to learn more about stones like Blue Topaz?. We'd love to hear your thoughts in the comment section below. “Topaz Meaning, Powers and History.”Jewels for Me. n.d. Web. 2 Dec. 2016. 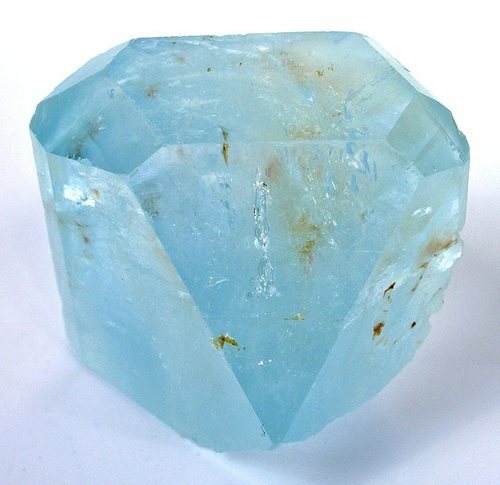 “Blue Topaz Stones May be Called the Writer’s Stone.”Healing Crystals for You. Healing Crystals For You.com, 2009. Web. 2 Dec. 2016. GemSelect. “London Blue Topaz.”Gem Select. 2005. Web. 2 Dec. 2016.